Started with Stanley & Son Limited in February 2014. She is the general farm administrator, but has quickly become involved with the kennels, showing great interest in the pets. 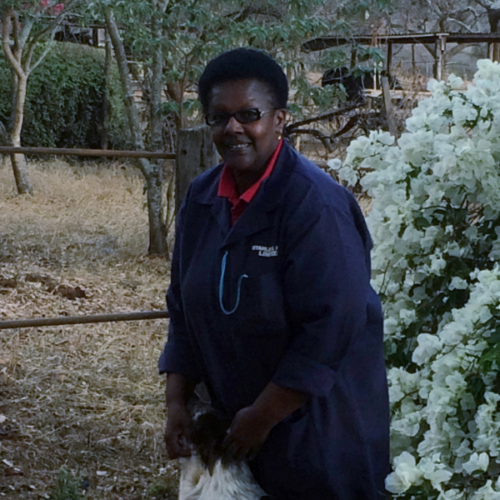 She turns her hand to help with meeting and greeting clients in Anita’s absence and is involved with helping to prepare travel kennels for pets being exported – now a large part of Yoani Yapperville.